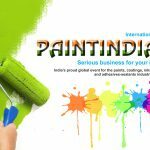 Paint India International Exhibition And Conference is a 3 day event being held from 8th March to the 10th March 2018 at the Bombay Convention Centre in Mumbai, India. 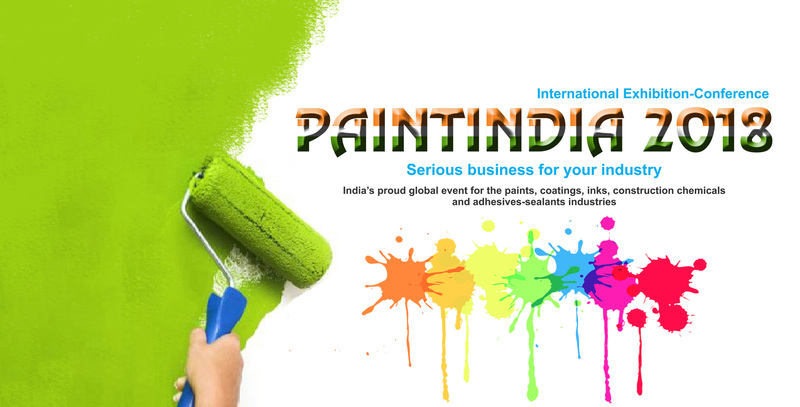 An extremely well-known series of exhibitions and conferences that provides multiple benefits including lead generation, product exposition, direct marketing and more. Also a place to meet the experts and specialists, this event offers a commendable market forecast, precise analysis and the most feasible business strategies.